In March 2016, a drone strike in Pakistan kills the intended target but it also results in collateral damage, taking the lives of several innocents who found themselves at the wrong place at the wrong time. 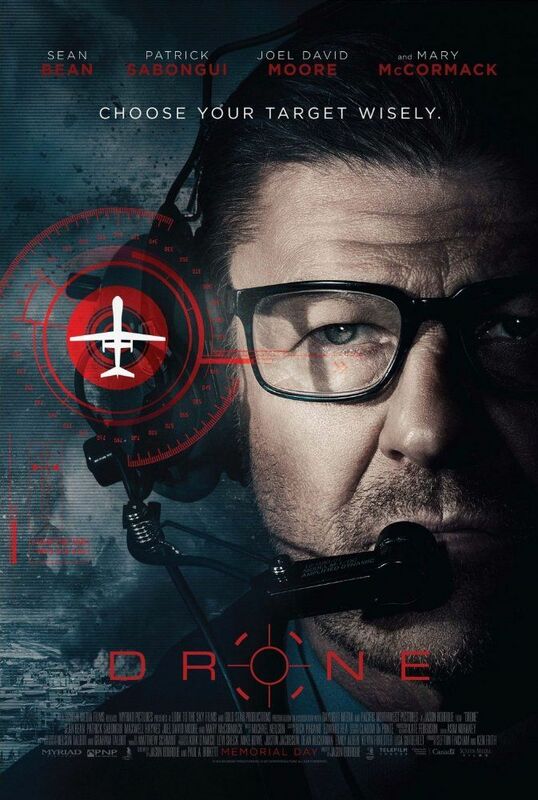 One year later, on the anniversary of the drone strike, Imir Shaw (Patrick Sabongui) finds himself at the home of Neil Wistin (Sean Bean), a contract drone operator for the CIA. Wistin and his family, particularly his distant son (Maxwell Haynes), are dealing with the loss of Wistin's father, whom Wistin is struggling to write a eulogy for. While Wiston goes off to pack the rest of his father's belongings up from a home for the elderly, Wistin's wife (Mary McCormack) is followed by Shaw. Shaw captures incriminating images of Ellen, Wistin's wife, engaging in an affair with another man. Shortly thereafter, near a park, Shaw himself evades the capture of a trailing man. Read more on Wikipedia.